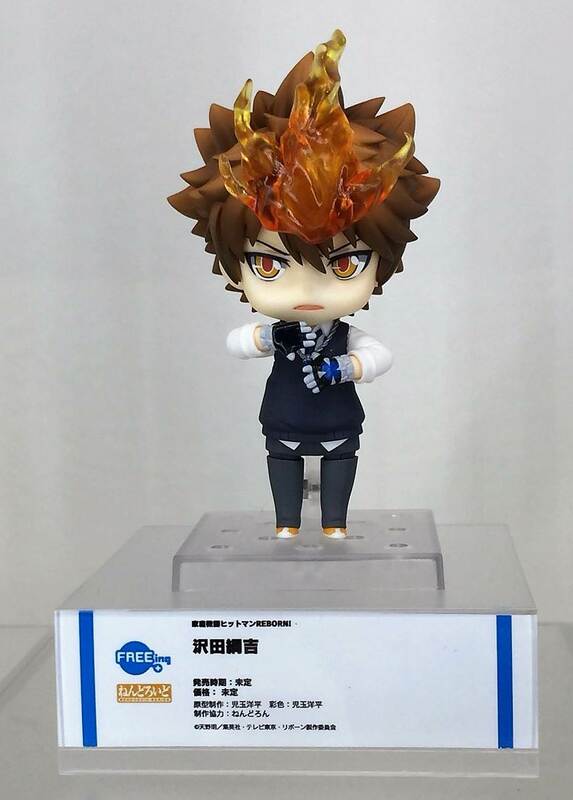 Tsuna and Hibari are receiving their own Nendoroids! I can hear you now … let me buy it now please … please … please … I can't breath this looks so hype! Here are photos to keep you entertained before you can get your grubby little hands on them! 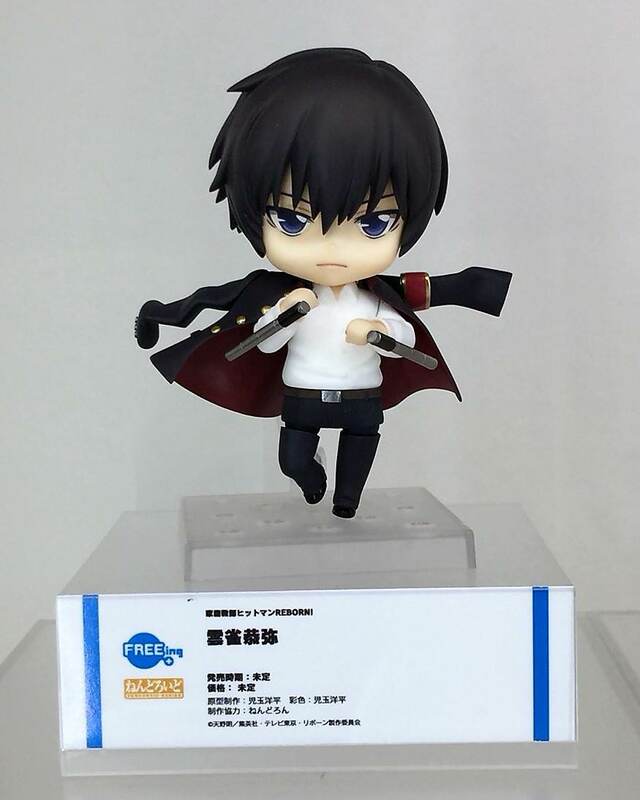 Even with just these pictures to keep me warm at night I can say, I want Hibari so badly, damn. Thank you Goodsmile Company (check out there facebook page for more), you're a godsend!